For then would I fly away and be at rest. Remember your loved one at their time of rest. Wouldn't it be a beautiful sight to see one or maybe two birds flying over your loved ones grave symbolizing peace and rest at the end of their journey. 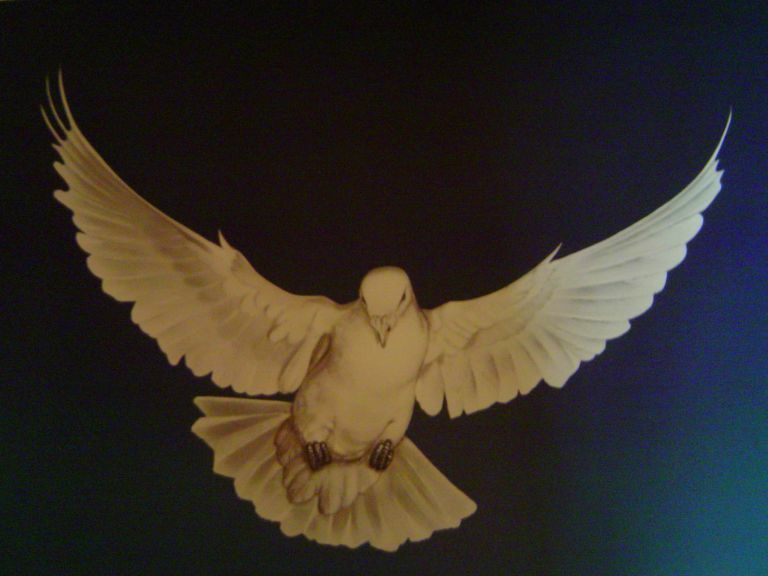 Available are White Pigeons (part of the Dove family) to do just this.